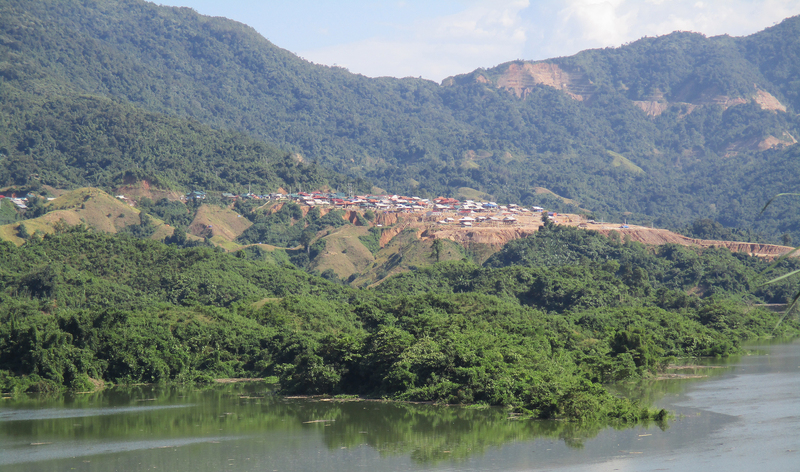 ÅF already in action on a new contract for consulting services to provide support to the implementation of the Environmental and Social Action Plan for Lai Chau Hydropower Plant in Northern Vietnam. ÅF in Switzerland won the new project with the Son La Hydropower Management Board (SLaMB) for consulting services to provide support to the implementation of the Environmental and Social Action Plan (ESAP) for the Lai Chau Hydropower Plant (HPP). The contract is funded by KfW for Euro 1.1 million over three years. Two days after signing the contract our team was immediately mobilised into action with a rapid appraisal mission to the Lai Chau HPP. Ten days later the team is now back in Hanoi after driving 1,500 km to visit all of the 18 resettlement villages affected by the inundation of their lands by the reservoir. The resettlement sites are for 2,000 displaced households accommodating about 8,000 affected people. 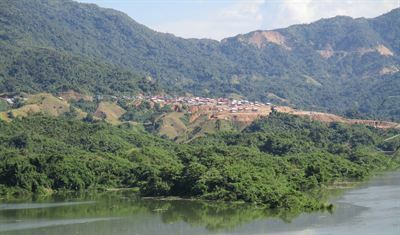 Lai Chau HPP is located on the Da River in Nam Nhun Town, Lai Chau province in North West Vietnam, a mountainous area near the Chinese border, some 500 km from Hanoi. It is an area where poverty is particularly entrenched with a very high proportion of ethnic minorities in the affected populations (over 70%). Community Health and Safety: ensures construction site safety, and emergency management planning. The ÅF multi-discipline team of five international and 11 national specialists will develop action plans and strategies for SLaMB and the related Peoples Committees to complete the resettlement programme and to engage village representatives in planning, implementing and monitoring to build a new and better life for their communities. ÅF has a long and continuous relationship with both Electricity of Vietnam (EVN) and the SLaMB, which started in 2004 with the RCC dam for Son La HPP (completed 2010), followed by the same role in Lai Chau HPP (2010 to 2016) and will now continue until at least 2018 through this project. The Lai Chau HPP ESAP Support contract is also the second contract in Vietnam this year to be awarded by KfW to ÅF. In July 2015, ÅF started a Supplemental Environmental Examination (Gap Analysis) on a Smart Grid Power Transmission Project. With similar goals to the Lai Chau project, the assignment is to ensure that the environmental and social due diligence for six 220 kV transmission lines and transformer substation subprojects meet the requirements of KfW, ADB and World Bank sustainability and safeguard policies. Contract value Euro 200,000, over one year. The photos shoes typical view of some of two of the eighteen resettlement villages, where houses are rebuilt on freshly cut terraces into the hill-sides. For more information, contact Christian Buser.